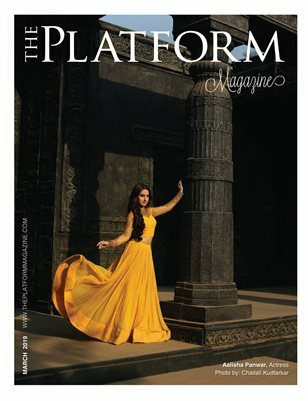 Welcome to The Platform Magazine! 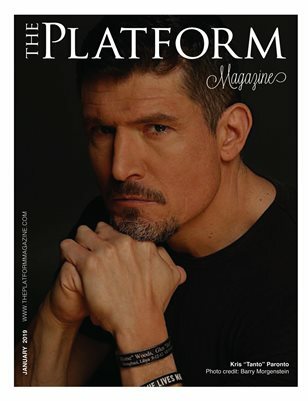 The Platform magazine is here to provide inspirational and educational stories from all over the world. Our goal is to create a new forum for exchange of information on all aspects of positivity and inspiration. The past few years I have learned from other individuals from all over the world how to motivate and encourage others to succeed. I have made this personal conscious decision to share these stories with you in this new inspiring magazine. This magazine adheres to both the positive and inspiring spirit, which is shared among other individuals.